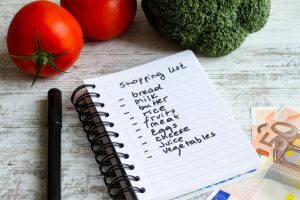 Cathy Isom has some great tips about how you can waste less food and add some money to your pocketbook. That’s coming up on This Land of Ours. We all know food waste in this land of ours is not only a huge environmental problem, but an economic one, too. 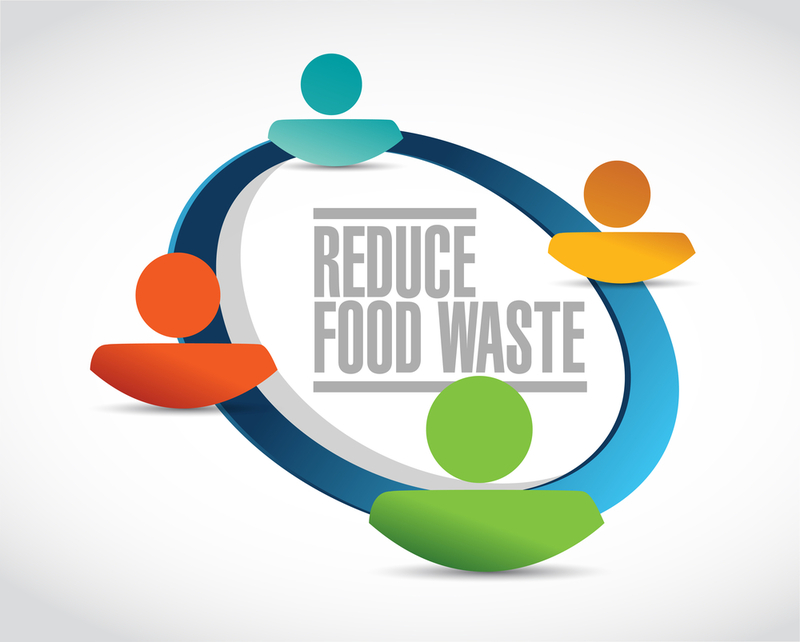 Every year, about $371 dollars worth of food per person goes to waste. Here are some ways to keep your money in your bank account and food waste out of landfills. One way is to change your shopping habits. Make a lists and buy only what you need for the week ahead, instead of the month or buying bulk. Organize your pantry, refrigerator and freezer so you can see everything you have and nothing gets forgotten. Consider canning and pickling. Preserve fruits and vegetables you can eat later. Turn food waste into compost. Or check to see if your city offers community composting services. You could also donate what you don’t use, whether its a canned or a non perishable food item.